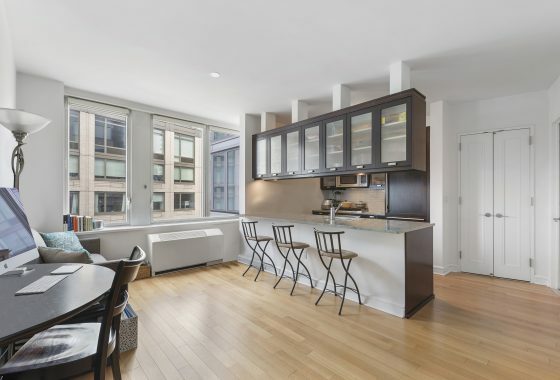 (NEW YORK, NY) – Compass has just leased a 5,400 square-foot, three-story townhouse on the Upper East Side. The 400 square-foot entrance, located at 962 Madison Ave., greets visitors with a large picture window promoting listings. The upper levels span 2,500 feet and offer windowed frontage, perfect for additional marketing. The breathtaking space is column-free, offers elevator access, and is equipped with two skylights on the third level. A space like that isn’t cheap. Most ground floor rents in the area go for $600 per square foot. The asking rent for the townhouse was $1.35 million per year. The primarily residential brokerage continues to expand and has recently hired Adelaide Polsinelli and Robin Abrams to lead the newly established commercial division.